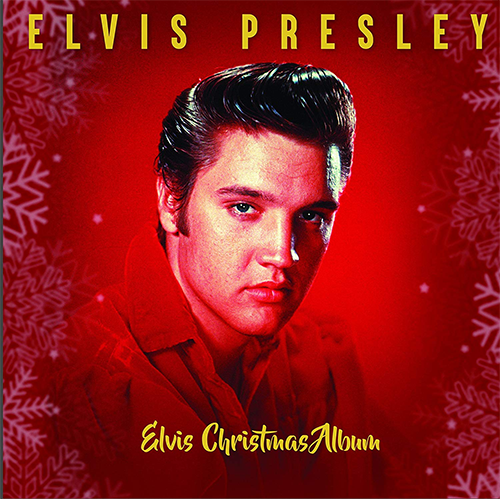 Released by the Bellevue Publishing label is the Amazon Exclusive Edition of the "Elvis Christmas Album”. Oh no not again ! And that red cover, can there be more red ? I like the picture of Elvis but to make the background also red is a no go for me ! Minus. You can sit down.